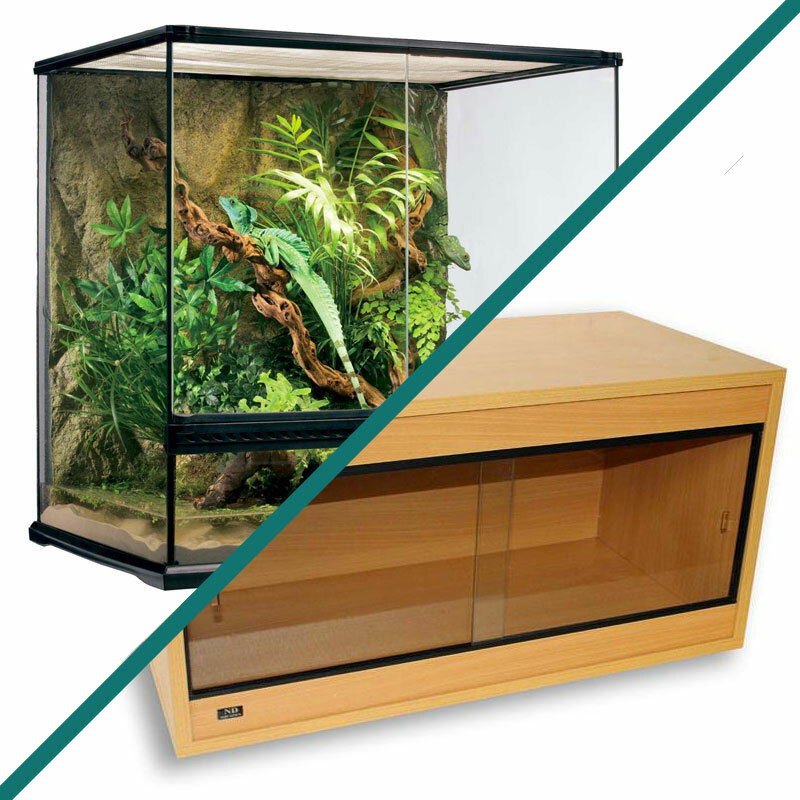 Vivarium lighting is an essential part of your reptile’s home. It helps to regulate your reptile’s sleep cycle and mating habits and is good for their overall health and wellbeing. And when it comes to choosing the right lighting, there are many different options available to you. 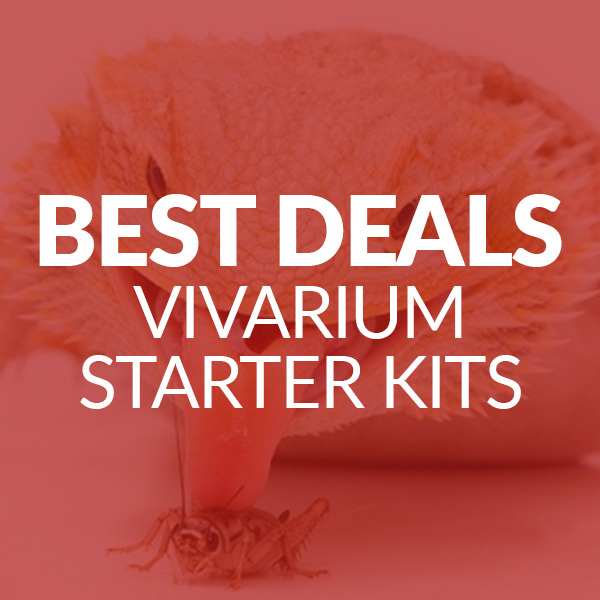 Amazon’s bestseller list is a great place to find what you need but if you’re not quite sure yet, read our comprehensive guide to vivarium lighting to find out what you need for your pet. The first thing to ask yourself is whether your reptile is nocturnal (active at night) or diurnal (active during the day). 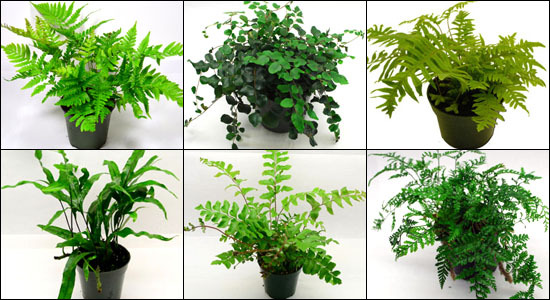 This will help you determine what kind of vivarium lighting they need. The natural light inside most houses is fairly dim so if you own a diurnal reptile, you’ll need to provide it with a bright white light during the day. This is to mimic the bright natural light it would be used to in the wild. For this, any incandescent bulb can be used (the type of bulb you use in table lamps or ceiling lights). However, it is important to remember that incandescent bulbs don’t provide UVA or UVB light (or heat) so this will need to be catered for separately. Basking lamps are a popular type of vivarium lighting for many reptiles. In the wild many diurnal reptiles like to bask in the sun and a basking lamp (or basking spot) will mimic this environment. We’d recommend lighting your vivarium with a basking lamp rather than a normal household bulb as they’ll also produce heat. However, they don’t produce UVB so this will still need to be catered for separately. As well as the heat and light provided by the basking lamp, many reptiles will also need UVA and UVB light. This is vital for those who spend a lot of time in the sun. Why do reptiles need UVA and UVB? 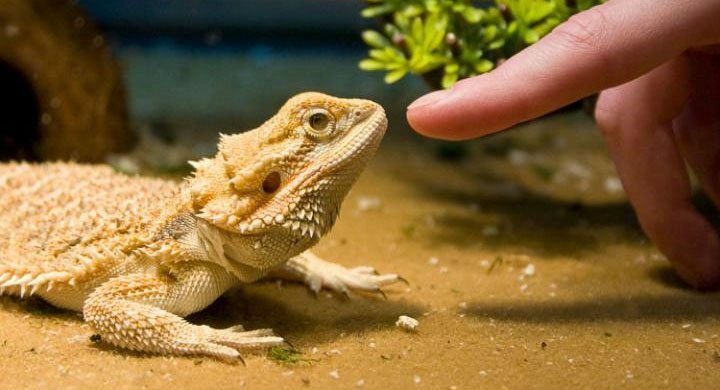 UVB helps your reptile produce vitamin D, which gives them stronger bones and helps prevent Metabolic Bone Disease. In turtles and tortoises, a lack of vitamin D can also result in a potentially fatal condition called “soft shell”. UVA light is needed for healthy eyes, skin and scales and a good immune system. 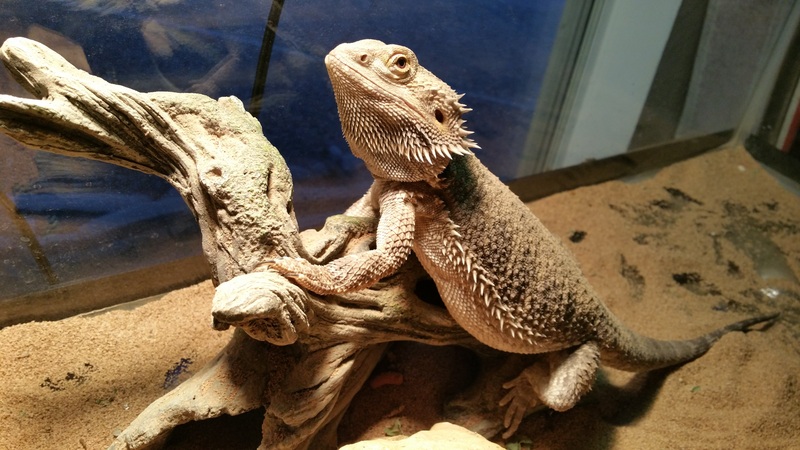 In its natural environment, your reptile would get UV light from the sun but in a captive environment, you’ll need to provide this using a UV bulb. 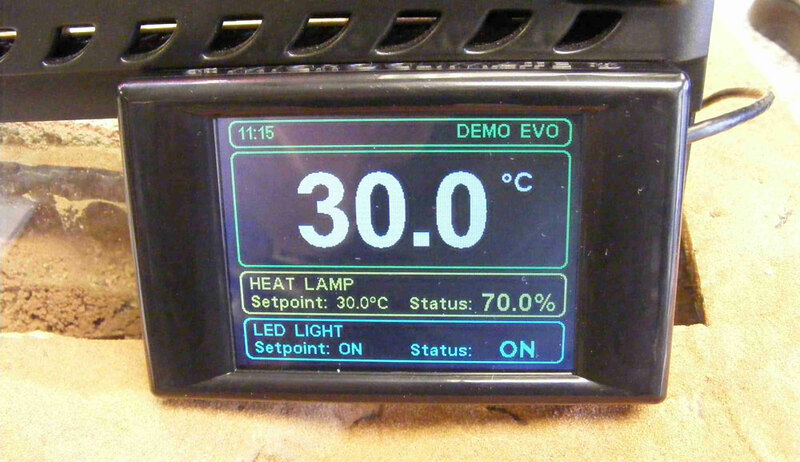 Make sure you research this before you buy any UV lighting. As a rough guide, the following reptiles need this intensity of UV light:The amount of UV light that different reptiles need varies depending on the environment it comes on. If your reptile originates from the desert where they would be exposed to large amounts of sunlight, they will need a higher intensity of UV light than reptiles from the rainforest. Your vivarium lighting should mimic the hours of daylight your reptile would have in its natural environment but it’s impractical to have to remember to turn your vivarium lights on and off at the right time every day. For one thing, you might not be at home when they need turning off. For this reason we’d recommend putting your vivarium lights on a timer to eliminate the problem of forgetting to turn them on and off and make sure your reptile always gets enough light. Reptiles rely on a distinct light cycle so day should be light, and night should be dark. You should never use white light in your vivarium at night as this will disturb its sleep cycle (or confuse nocturnal reptiles). If you need to use lamps to provide extra heat at night, make sure they don’t give off any light. Using a red, blue or green basking lamp is the ideal solution as they provide dim lighting that won’t disturb a diurnal reptile’s sleep, or make nocturnal reptiles feel stressed.